A Fabricated Journey: Hop Time! Hi and thanks for dropping by! 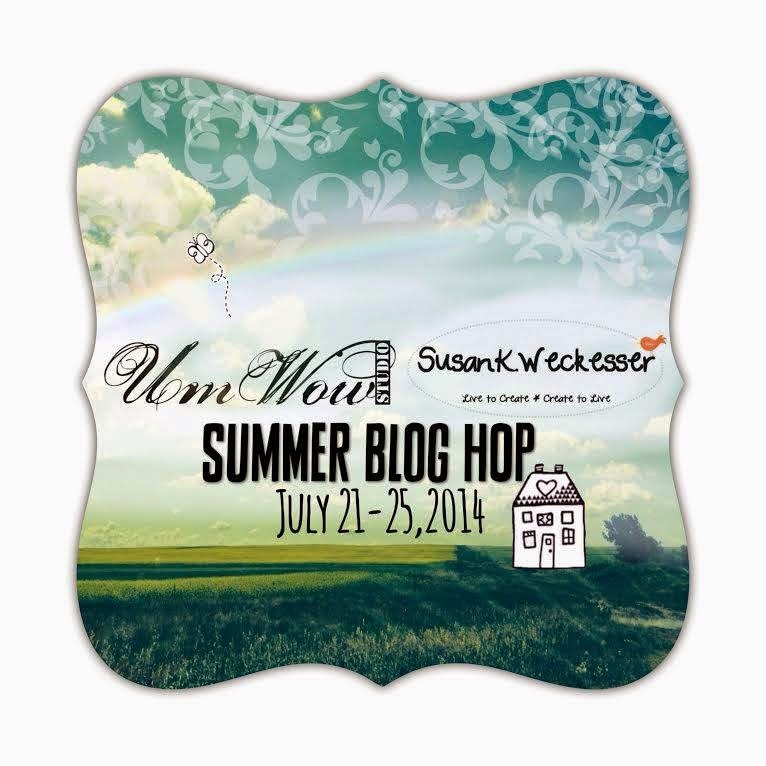 Over at UmWowStudio we have SUMMER BLOG HOP with UmWowStudio and Susan K. Weckesser Inc. Design Team girls will be sharing fun, bright wonderful projects for you from both teams all week long. 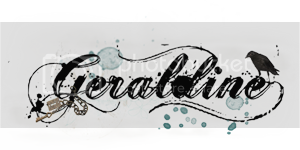 Be sure to keep visiting, hopping and commenting to enter to win one of TWO prize packages. Each day is chock full of goodness and we don't want you to miss a thing. If you would like to take part - visit UmWowStudio blog. Lots of great projects on the hop this week! Just seen your piece over at UmWow - what a fabulous layout ... I just love those little houses!